From grateful Americans who know freedom isn’t free, thank-you for your service and Welcome Home! 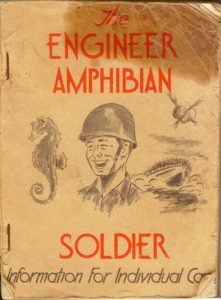 The story begins in 1966 when six young men met at Ft. Leonard Wood while attending AIT school. They were either in crane or heavy equipment operations. 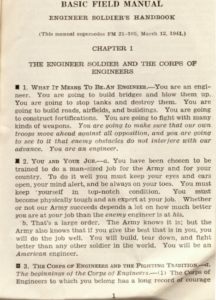 At the close of training they all were assigned to the support platoon of the 591st Eng. Co. (LE) stationed at Ft. Campbell, KY. After their tour of duty in Vietnam they went their seperate ways, with a few still staying in touch with one another. 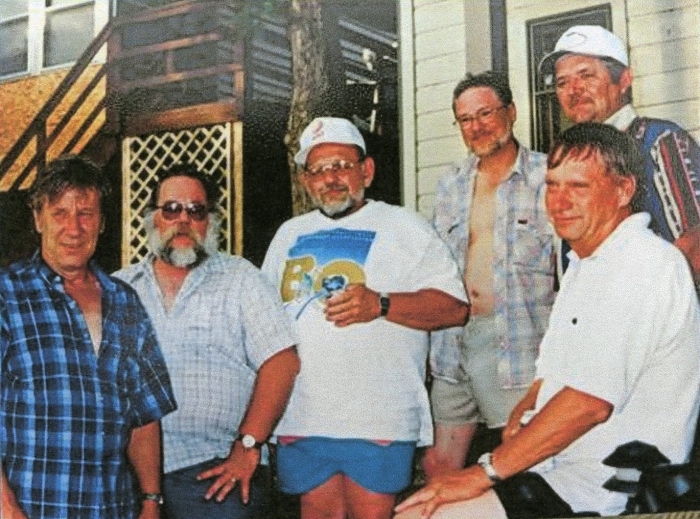 In 1998 Jim decided it was time to locate some of his army buddies to see if they could join him at his cabin and in 1999 his dream came true. It was then that they decided to see who else from the 591st they could find after 30+ years. Since Jim was the only one at the time with knowledge about computers he took to the task with great earnest using his free time in searching for others. Jim’s persistance paid off. 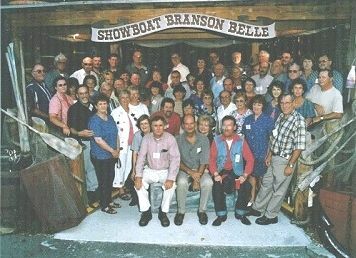 In July, 2000 the 591st held it’s first reunion in Branson, MO. with 37 vets of the 591st along with spouses or friends attending. Thanks to the efforts of Jim Miller, the brothers truly are now WELCOMED HOME. We the members of the 591st Association honor Jim, who passed away on November 4, 2002. 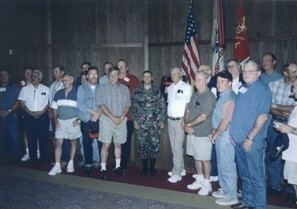 Jim was instrumental in getting the 591st Engineer Company back together for two reunions after 30 years of searching. It was his dream that this site should go on and that the reunions will continue. 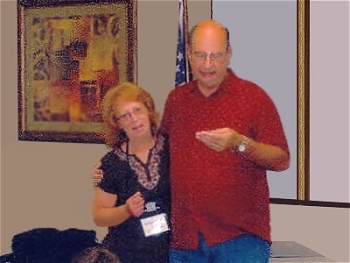 We thank Jim and Kris for their tireless efforts and for opening up their cottage on Lake of the Ozarks, Missouri to hold the first mini reunion. I wish to thank the 591st Engineers for presenting me the medallions as a tribute to James R.Miller. It took only one to start, but so many of you banding together in search of your Vietnam brothers is what has made the 591st reunion a success. Ken and Chris Kiel have been the foundation. We are so grateful for their dedication and the incredible job they have done. 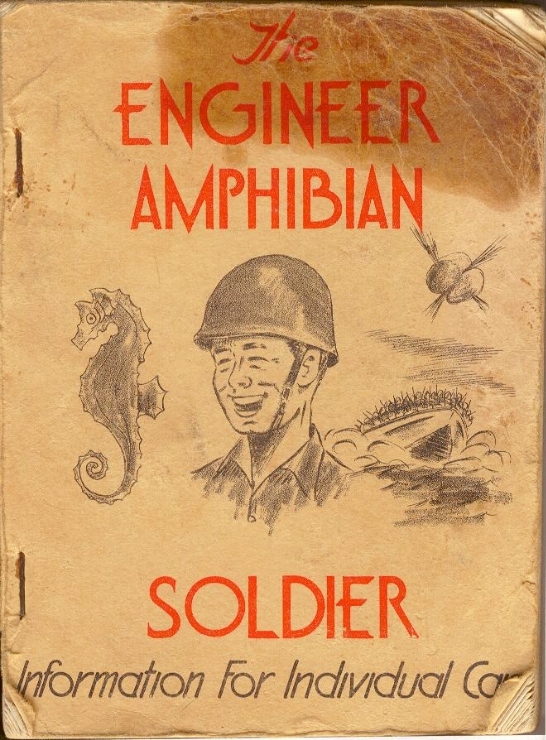 The 591st Engineer Amphibian Command was stationed at Camp Edwards, Massachusetts where they practiced waterborne assaults across Buzzards Bay. Then they went to England as the Brits had been working on the waterborne invasion tactics. They stayed a while and headed to North Africa for the real thing. They stayed a year moving through Morocco, Tunisia, Algiers, Bizerti, Oran and Casablanca. The invasion was November 1942. 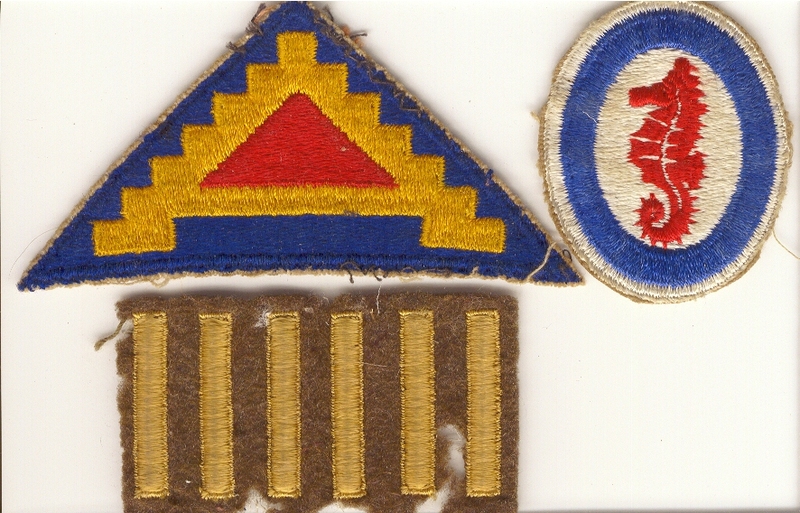 The 591st has a history dating back to WWII, serving in Northern France, Rhineland and the Ardennes-Alsace. The Company was deactivated in Germany on March 14, 1947. Then was again called to service prior to the Korean War and was deactivated once more on January 25, 1949. 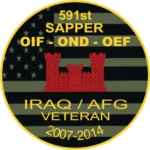 The 591st was next activated July 1, 1966 at Fort Campbell, Kentucky. 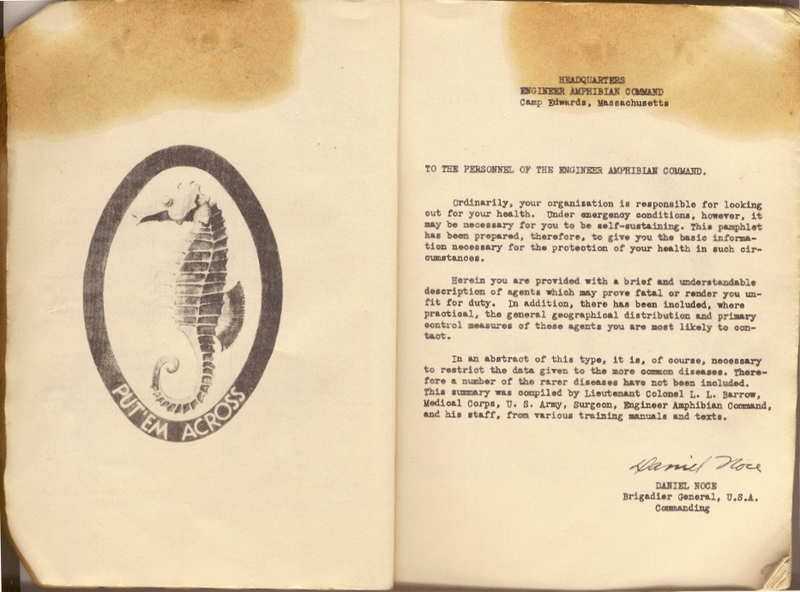 As personnel and equipment arrived, the Company began the process of training for deployment to Vietnam and received orders for duty in the Republic of Vietnam on April 17, 1967. All of the equipment was loaded and sent to Vietnam and the men were flown to California then departed by troopship to Vietnam. 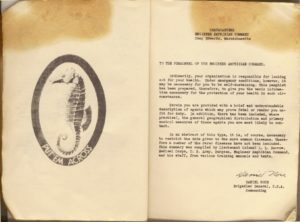 Upon arriving in Vietnam the Company was attached to the 27th (Combat) Engineer Battalion, in the 79th Engineer Group, in direct support of the 11th Armored Cavalry Regiment at Blackhorse Basecamp. The Company sent out platoons and individuals on support missions throughout the Four Corps Tactical Zones. Building a rock crusher site, air strips, and providing maintenance for Highway 1. 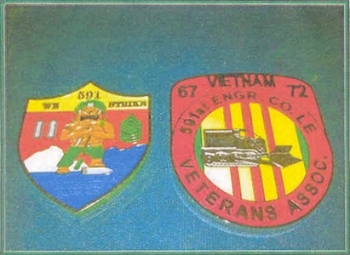 The 591st was also one of the first Company’s to provide equipment and personnel for the Rome Plow teams. 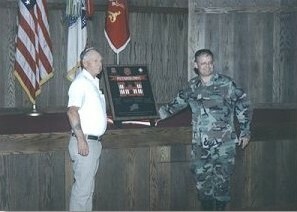 In April of 1968 the 591st and the 27th Eng. 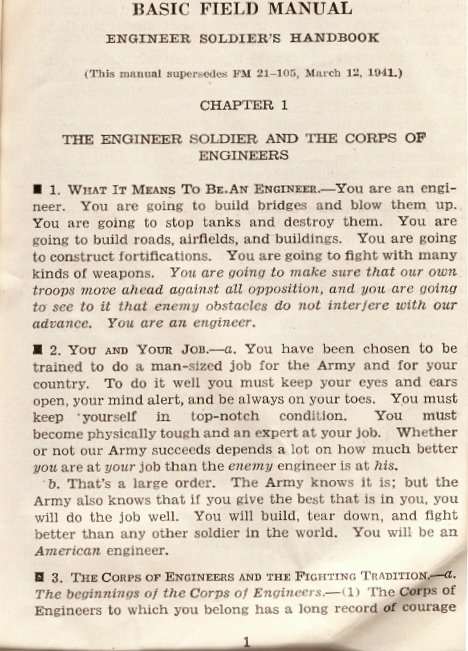 Battalion were transferred to the 18th Eng. Brigade, 45th Eng. Group and took up operations in I Corps tactical zone at Gia Le. Working at Camp Eagle, Bastone, Phu Thu, Phu Bai, and constructing Rt 547 into the A Shau Valley in support of the 101st Airborne Division. Once again building fire support bases, a quarry at Phu Loc, and a multitude of helicopter and artillery revetments. The 591st was deactivated January 1, 1972. 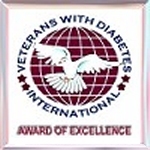 Having served 5 years in Vietnam, while receiving 3 Meritorious Unit Commendations in 1969, 1971 and 1972, and the Republic of Vietnam Civil Actions Honor Medal 1st Class. Photos courtesy of Dan O’Brien. Click the photos to enlarge them. 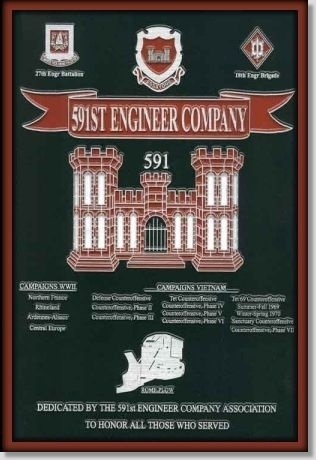 The plaque shown below (left) was donated to the Army Engineer Museum at Fort Leonard Wood, Missouri on July 25, 2002, during our 2nd Reunion of the 591st Engineer Company. To the right are pictures of the Dedication Ceremony. 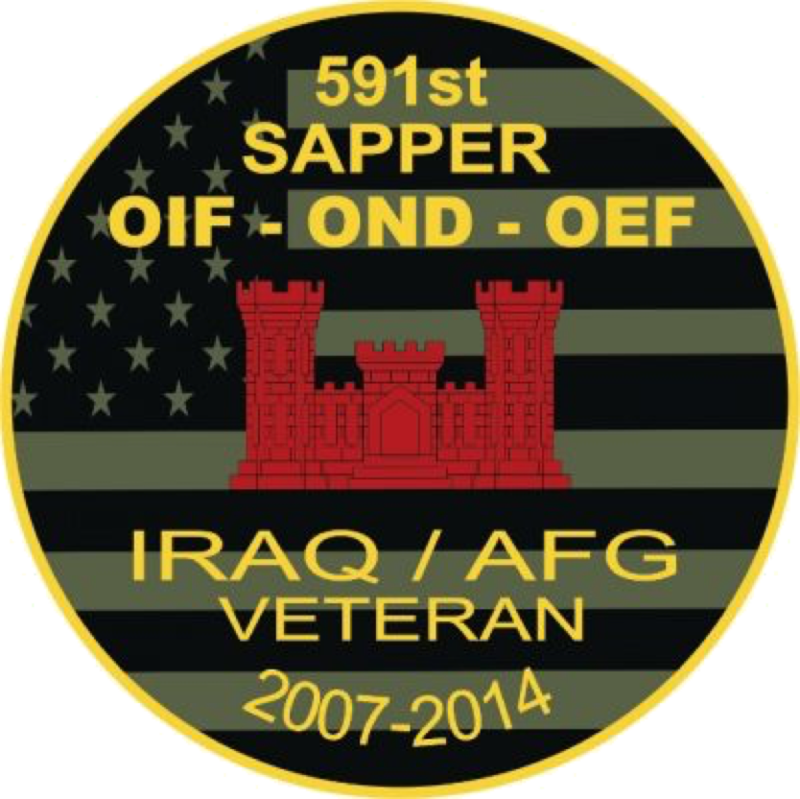 The 591st Sappers were activated from 2007 – 2014 to fight the war on terror. Click here for more details.